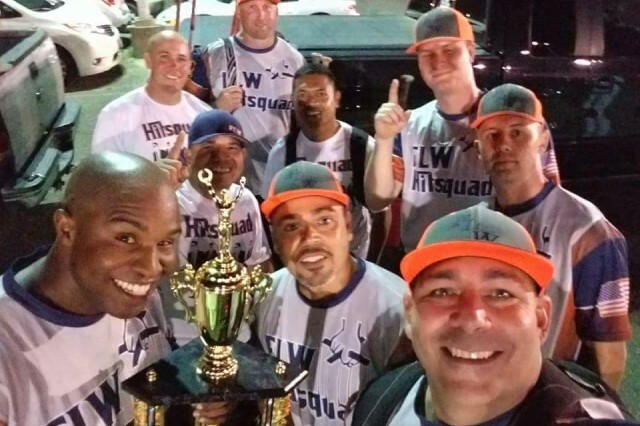 It was a good week for the Fort Leonard Wood Hitsquad softball team, to say the least. On Aug. 7, the team won its final two games of the 2017 Recreation League season to finish undefeated at the top of standings with a record of 11-0. Four days later, players arrived at Fort Gordon, Georgia, to represent Fort Leonard Wood at the annual U.S. 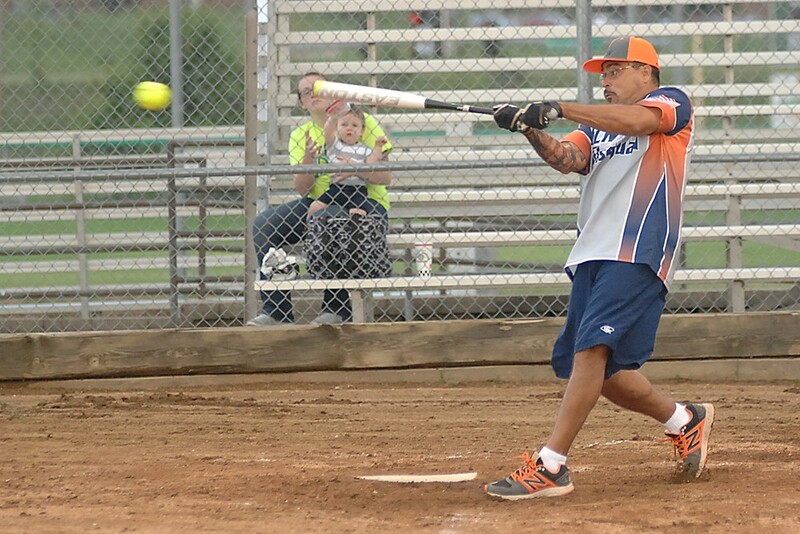 Specialty Sports Association's Military World Softball Tournament. 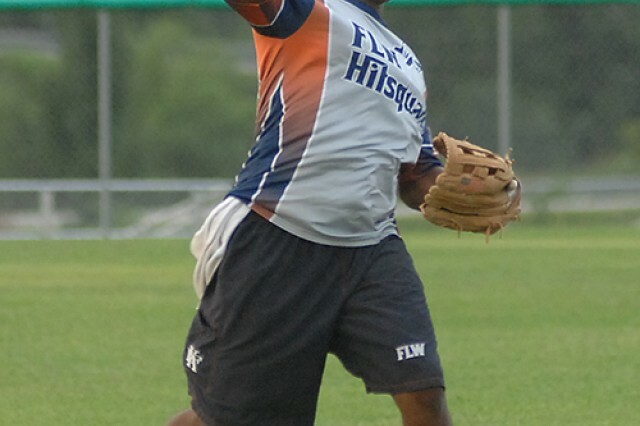 The FLW Hitsquad finished ninth out of 25 teams in the Men's Intramural Division. "It's one of the biggest military tournaments in the U.S.," explained Orlando Galarza, FLW Hitsquad head coach. With 138 teams in six divisions from dozens of military installations across the country, the event gave team members the opportunity to represent not only Fort Leonard Wood but also the state of Missouri. 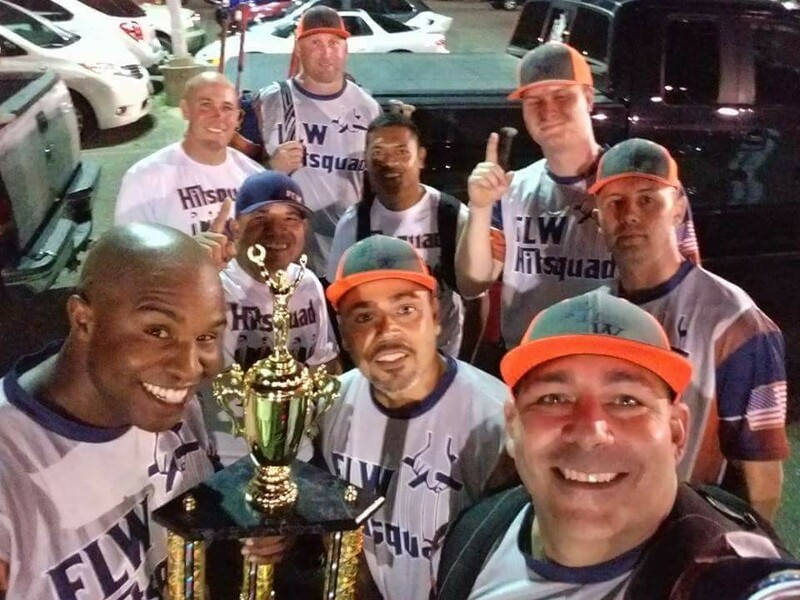 The FLW Hitsquad finished the tournament with a record of 3-3. Coincidentally, all three losses were by a single run. 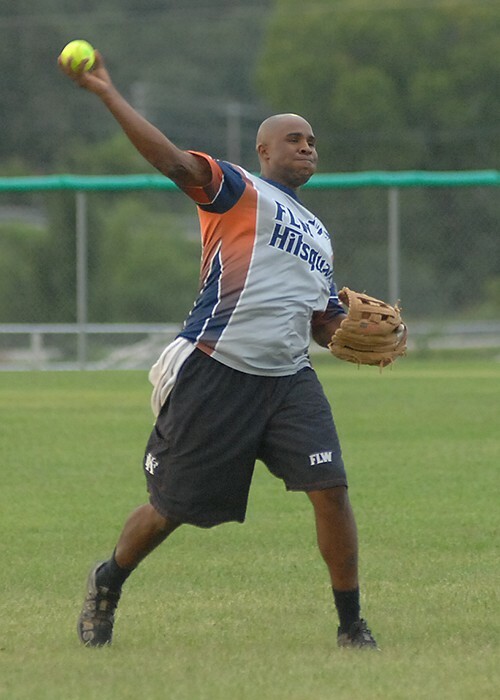 Starting tournament play on Friday morning, the Fort Leonard Wood team fell to a team from Keesler Air Force Base, Mississippi, 13-12. That afternoon, they lost again, this time falling 10-9 to the Red Empire. But the team regrouped and turned things around on Saturday, winning the next three consecutive games, including a 7-4 win over the Warriors, a 13-3 victory over Team Marine, and a 10-8 win over Mass. The FLW Hitsquad ended the tournament with a 19-18 loss to Smokin' Aces later Saturday afternoon. The trip marked the third time in three years the team -- previously named the "Mid-Missouri Hit Squad" -- had the opportunity to play in the tournament, which it won in 2015. All the players in the tournament were required to be connected to a military installation in some way, Galarza said. "You had to have some connection, whether you're active duty, Reserve, National Guard, work on a military installation or are a veteran," Galarza said. "Because Fort Leonard Wood is a training installation, we (were) one of the few multi-service teams participating. We have Marines on the team; we have Army, National Guard and Reserve." The roster for this year's Hit Squad included several players who had been with the team from the beginning, as well as a handful of newcomers. One of those newcomers was Martin Martinez, a staff sergeant with the 2nd Battalion, 10th Infantry Regiment. Although a recent arrival on Fort Leonard Wood, Martinez said the level of camaraderie and teamwork displayed by his Hitsquad teammates made him feel instantly welcome. "I got here two months ago, and they treat me like they've known me for 20 years," Martinez said. "These guys are like my brothers. I'm doing this not just for myself but for these guys. They've got my back, and I've got theirs." Galarza said the team began practicing and playing in area tournaments in March to prepare for the Fort Gordon tournament. "We played a couple of teams in Sullivan and then played in a tournament in Rolla, where we placed third. We went to Colorado Springs and played in a big military tournament there," he said. "This year, we opened it up post-wide, and we picked up some good players," Galarza added.